Many people with MS modify their eating habits to become more aligned with some diets that are promoted as being beneficial to MS. 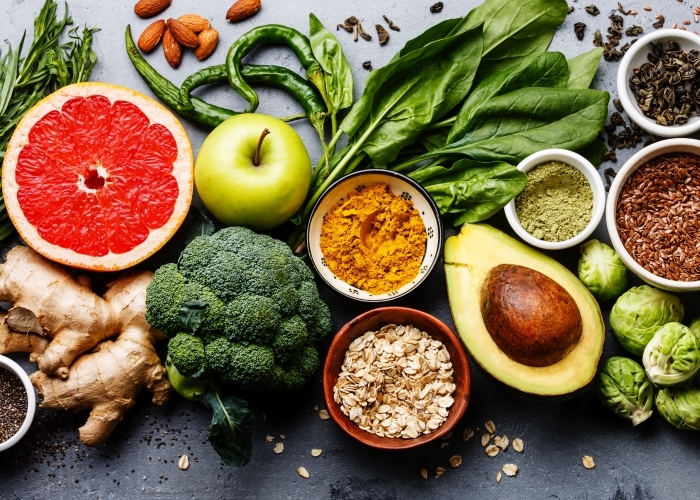 However, more research is needed to clearly identify whether there are concrete connections between diet and the risk, onset and progression of MS, and how to manage these connections for the best outcomes for people with MS. This topic actually formed a large part of the discussion that took place between leading researchers and stakeholders at the MS Research Australia hosted Modifiable Lifestyle Factors Workshop held last year. 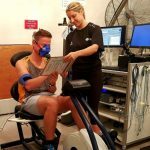 Now, in the latest funding round for grants starting in 2019, MS Research Australia is pleased to be supporting several high calibre new research projects which will be focused on the link between diet and MS.
All three researchers we are funding are aiming to provide evidence to improve the strength and accuracy of data, and research techniques in this important field. This will enable clinical trials to further test dietary strategies that show promise, and aid the development of evidence-based dietary guidelines for people with MS and those at high risk of MS. In a rare occurrence, Dr Lucinda Black has been successful with two MS Research Australia grants in this round. She has been awarded a Postdoctoral Fellowship and an Ian Ballard Travel Award, with thanks to the funding support from MS WA. 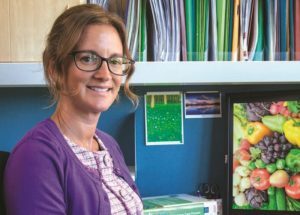 Over the next three years, Dr Black will investigate whether specific foods or nutrients can help reduce the risk of disease onset and progression in MS. Her work will be based on dietary intake information and blood samples from people with the earliest signs and symptoms of MS, collected through long standing studies in Australia the AusImmune study and the US MS Sunshine Study. This study will look closely at the impacts of dietary factors such as following a Mediterranean diet, consuming foods with anti-inflammatory properties, and blood levels of omega-3 polyunsaturated fatty acids and other fats, to determine their effects on MS onset. Through the Travel Award, Dr Black will be able to extend and deepen collaborations with the US researchers and establish the best protocol for their shared data analysis. Ms Alice Saul, University of Tasmania, TAS. 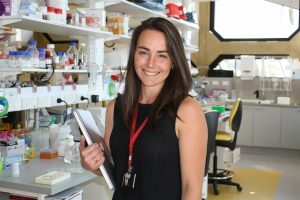 Ms Alice Saul has been awarded a Postgraduate Scholarship to look into generating robust evidence on the role dietary factors play on MS progression. Ms Saul will collect information on dietary patterns, quality of diet, and inflammation seen in people with MS.
She will go on to determine whether MS outcomes such as disability progression, relapses and symptom severity are influenced by the various dietary factors in her study. 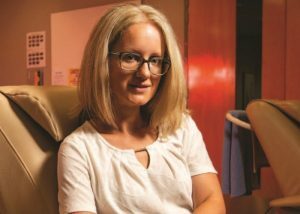 Dr Yasmine Probst has been awarded an Incubator Grant to improve the methods of researching diet in MS. Incubator Grants enable researchers to get new research ideas and techniques off the ground. 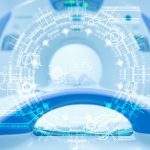 Until now, dietary research in MS has been mostly conducted using techniques used in large population studies, rather than studies designed using protocols developed specifically for MS. The MS specific methodologies developed from this project will be tested by applying them to data from the US and New Zealand. Validating these methods on food data across various countries means that results can be compared and best practice can be developed globally.